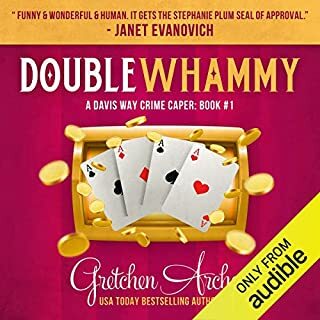 Gretchen Archer has created an entertaining series that keeps you completely involved in the story. Having it finally available narrated by the wonderful Amber Benson is the cherry on top of an already great story. Do yourself a favor and start this series-you’ll be hooked! If you’re a fan of Skye and Wally, you’ll like the continuation of their story. I enjoyed that it was current and that Skye is no longer afraid of technology. 😊 However, the new narrator is hideous. I just could not get past it. She over pronounced every single word. Combine that with the fact that she was so monotonous that she literally sounded like a computer voice much of the time. This was a problem especially when the characters became upset or emotional. I honestly have never written a book review and I can get past a lot in a narrator. But this one has got to go or she will kill this series for me. I loved this book! Loralie King is a fantastic narrator, and she makes the book come alive! I enjoyed every minute of it. 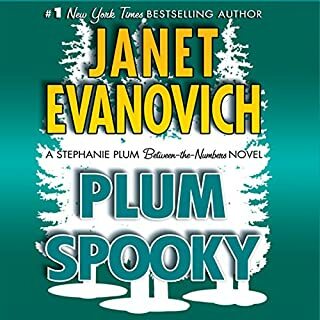 Janet Evanovich is completely entertaining. I only wish it was longer! I have to say, this story is classic SEP, but the new narrator just can't do Anna Fields justice. 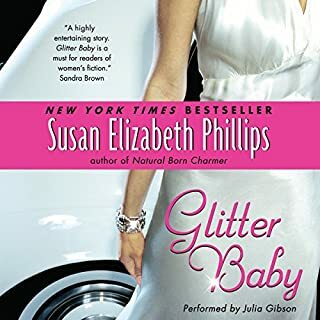 Although this book was better than the other one she recently narrated for SEP, it still lacks vitality and distinguishing between the characters. 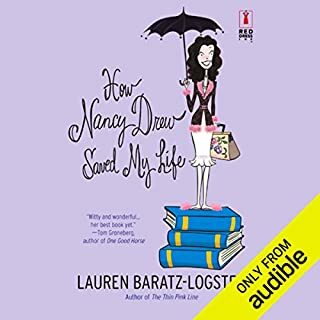 If this narrator does the next SEP book, I won't be purchasing it. I really hated this novel. If you like good endings, this one is not for you. The main character is flaky and not well-defined. I got into the story and ended up rooting for the main couple, but couldn't get past the lack of a real ending and the fact that the character didn't resolve her issues and fix her flaws. Not a fun listen. 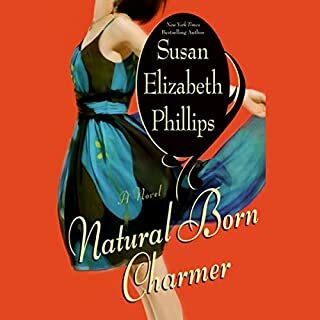 If you liked Match Me If You Can by Susan Elizabeth Phillips, you'll love Natural Born Charmer! The characters were believable and down-to-earth, and the intertwining storylines kept me entertained. It was a quick listen-I just didn't want to turn it off! Very good narration and very good author. 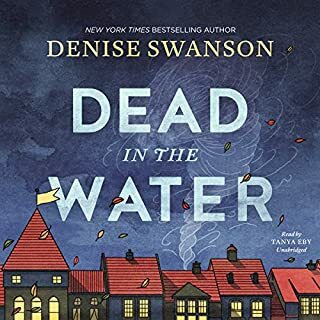 I thought this book was superb and would love to have a sequel to follow up on the lives of the characters!